Shimoyama Keijiro is a third-generation tea producer who puts great care and enthusiasm into his work. Visitors will receive a thorough explanation between the different types of tea – for instance, when the leaves for sencha and houjicha are harvested; which parts of the tea plant are used; how the teas are processed, and so on. 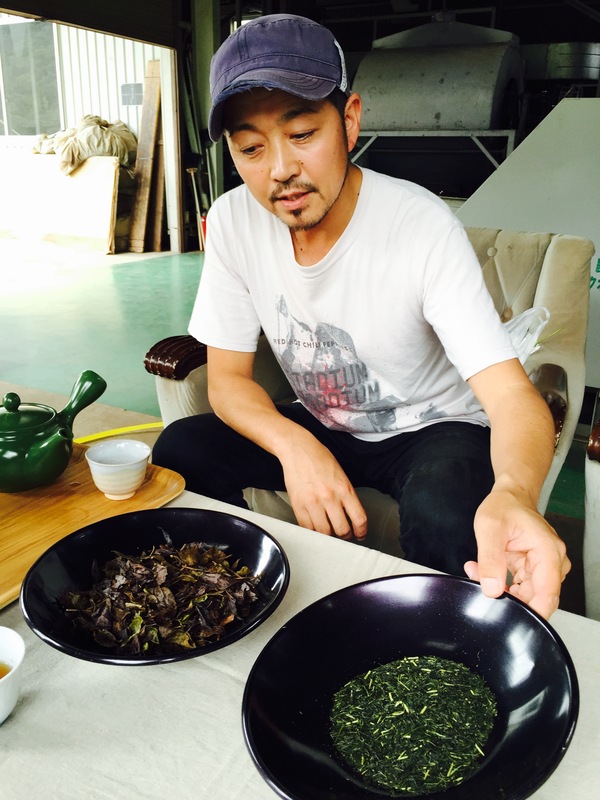 Tea will be served, and Shimoyama-san may allow visitors to look at and smell different types of tea leaves. If time permits, Shimoyama-san may accompany visitors to look at the tea fields, which are located atop a hill, with a view of the surrounding mountains in the background. There, one will be permitted to take photographs of the scenery, and Shimoyama-san may explain the different parts of the tea plant and answer questions about them, if desired. 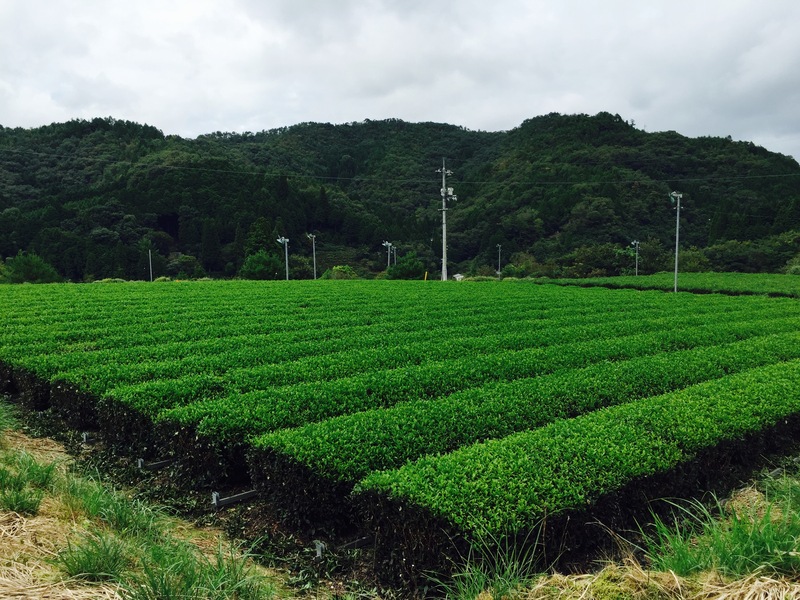 Shimoyama’s Green Tea is entirely family-run, and as a result their business is small and intimate. 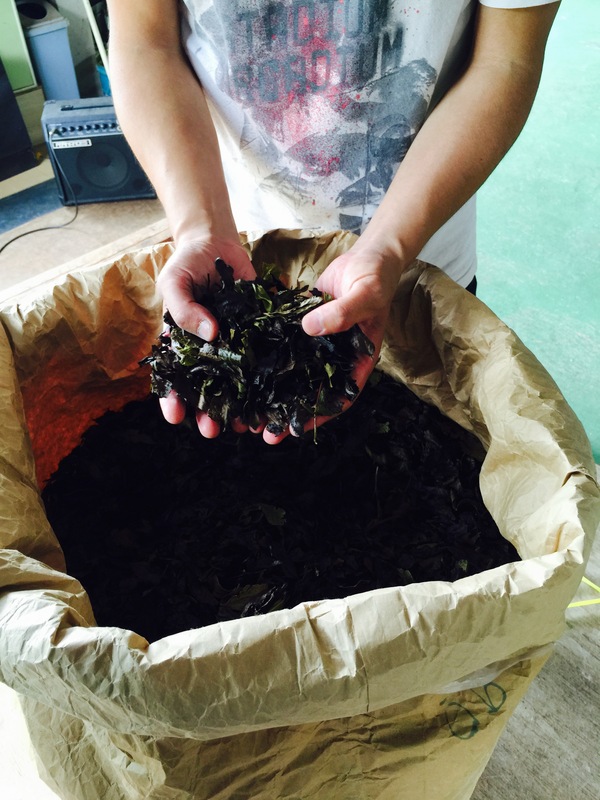 Shimoyama-san supervises every part of the tea production process, which includes harvesting the leaves, sorting them, preparing them (steaming, roasting, grinding, etc. ), packaging them, and more. 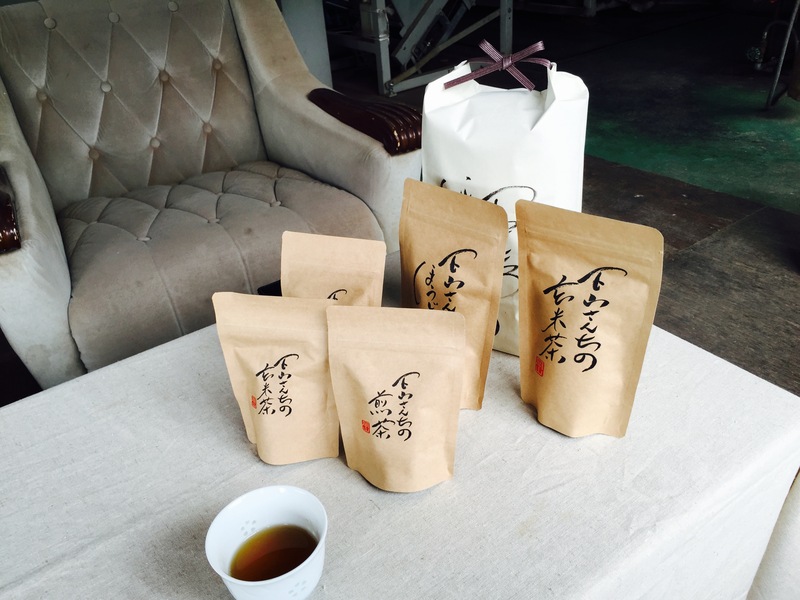 The tea packages are even specially prepared by Shimoyama-san himself – there is handwritten calligraphy on each and every packet, resulting in tea with a personal touch. Getting to meet the person behind the packaging makes one more appreciative of the tea and the difficulties behind the process. If one wishes, it is possible to buy tea directly from Shimoyama’s Green Tea during the visit, or from Kifu no Sato’s souvenir shop. For more information, please feel free to contact Kifu no Sato.